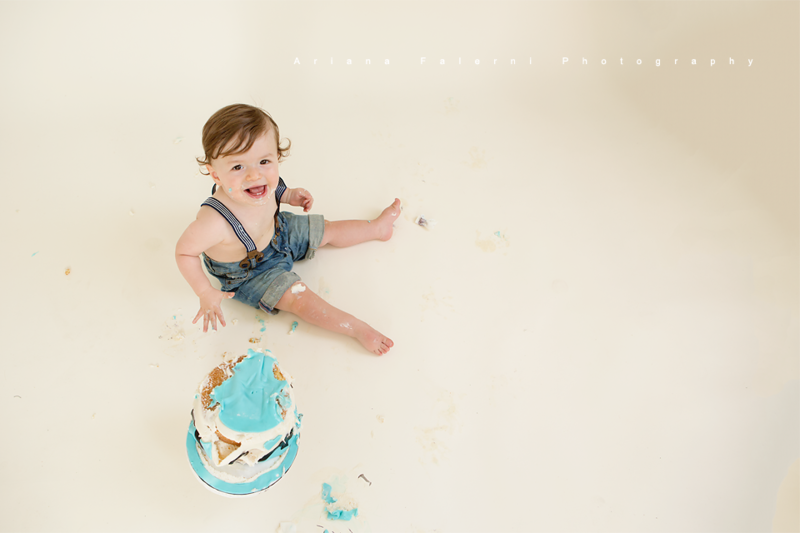 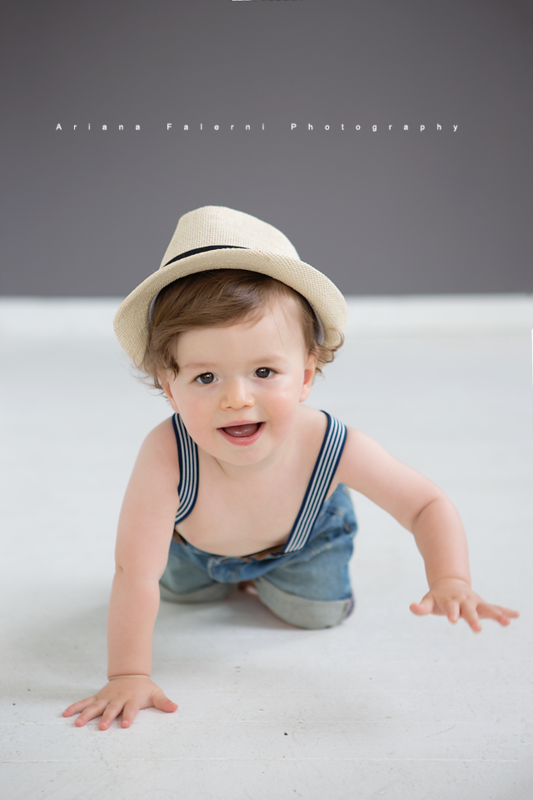 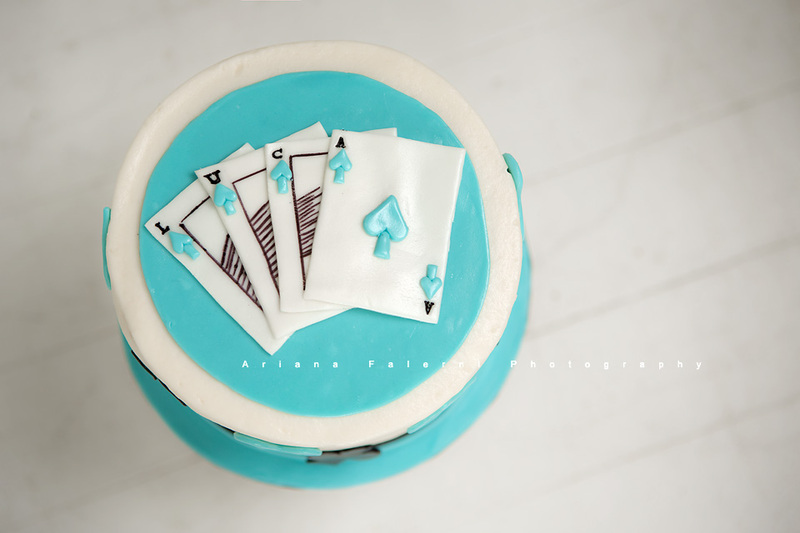 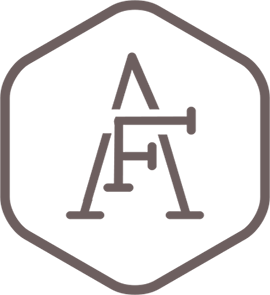 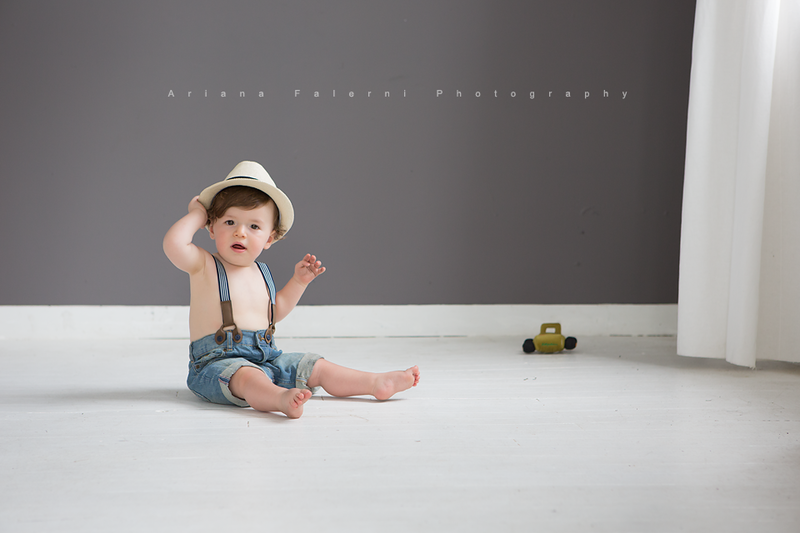 Conejo Valley Photographer Ariana Falerni | Luca Ace Turns One! 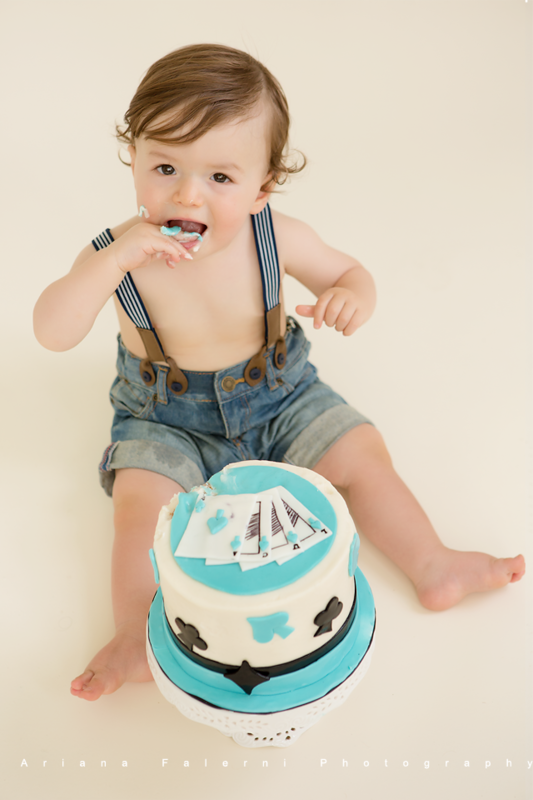 09 Oct Luca Ace Turns One! 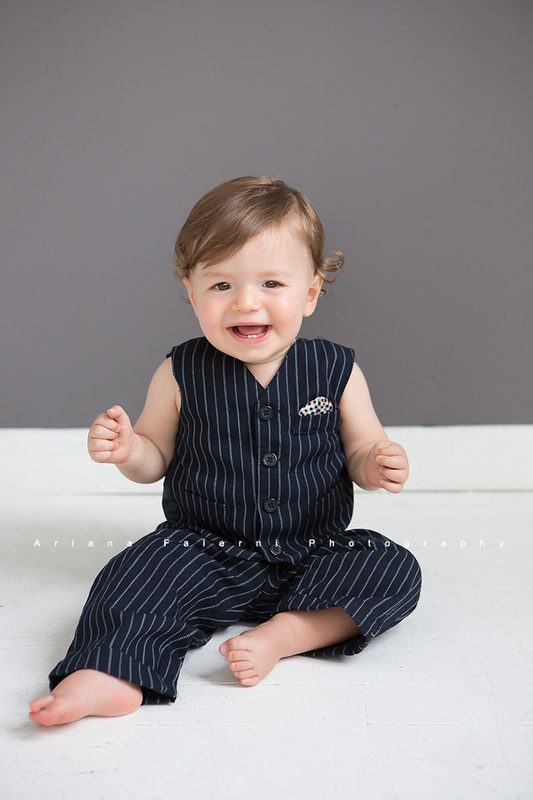 Little Luca Ace, such a happy name for such a happy guy! 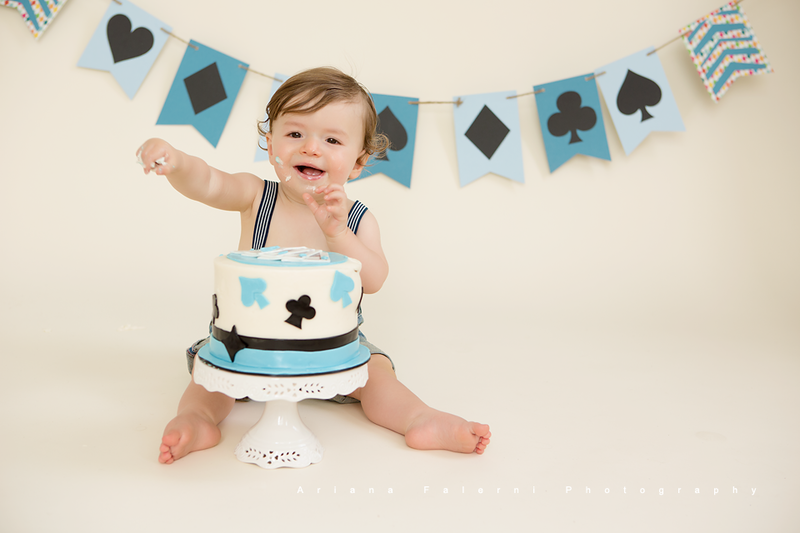 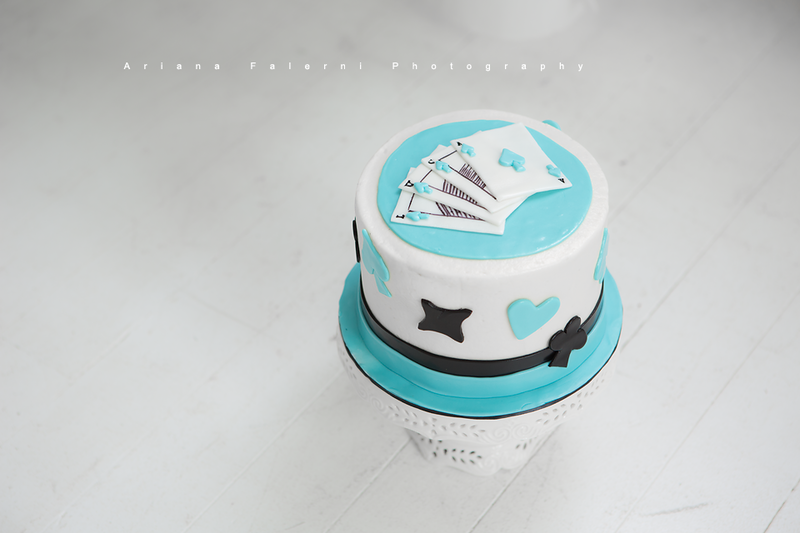 Mom Lauren planned a poker themed first birthday to play off his middle name and displayed some of the images from our session at the party. 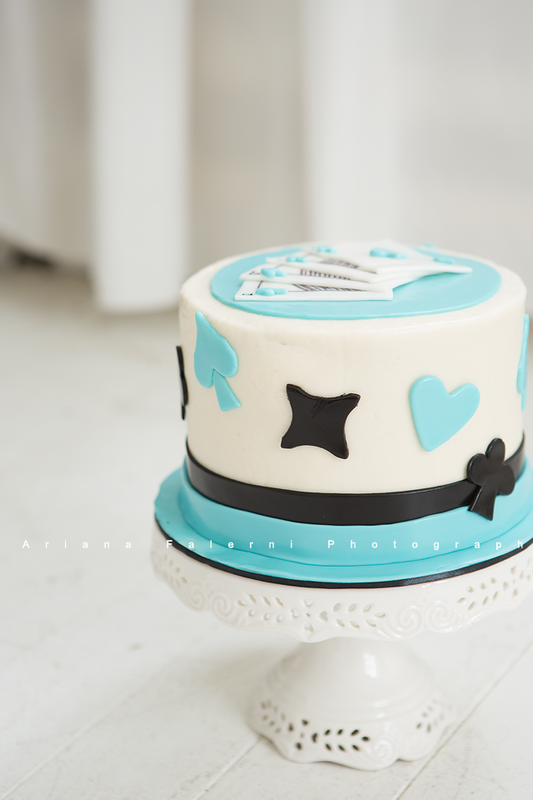 Gilda from Jolirose outdid herself with the amazing cake! 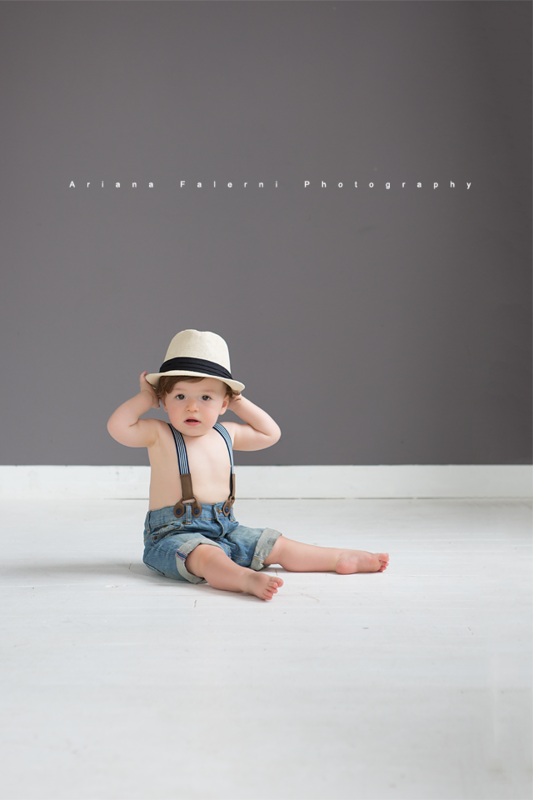 The Wolfe Family – Styled to Perfection!